The planteria manager must ensure that a garden centre’s plants are "flying off the shelves". They achieve this by delivering exceptional customer service and implementing inspiring and informative product displays all year round. The role also involves managing staff and working closely with plant buyers to spot sales opportunities and replenish stock. What is best about being a planteria manager? 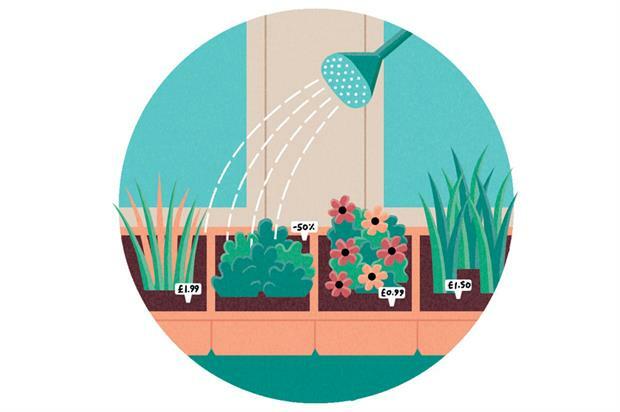 ideas, whether they are a novice or experienced gardener working on a big or small project." Alton Garden Centre director Andy Bunker says it is great if "someone has a passion for a group of plants, such as alpines, so that they can put their knowledge to good use". 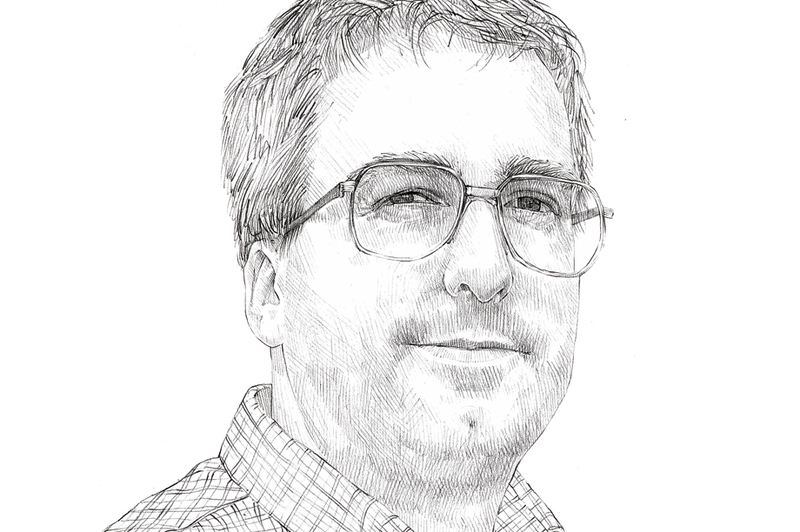 "Often in the planteria you get people who are very good at caring for the plants but cannot sell them," Bunker notes. "Your priority is to sell the plants and you have to be able to interact with the customers. Often there’s this mystery about the specification of plants. You have to take that mystery away. If a plant needs ericaceous soil, for example, you need to explain to the customer what that means." 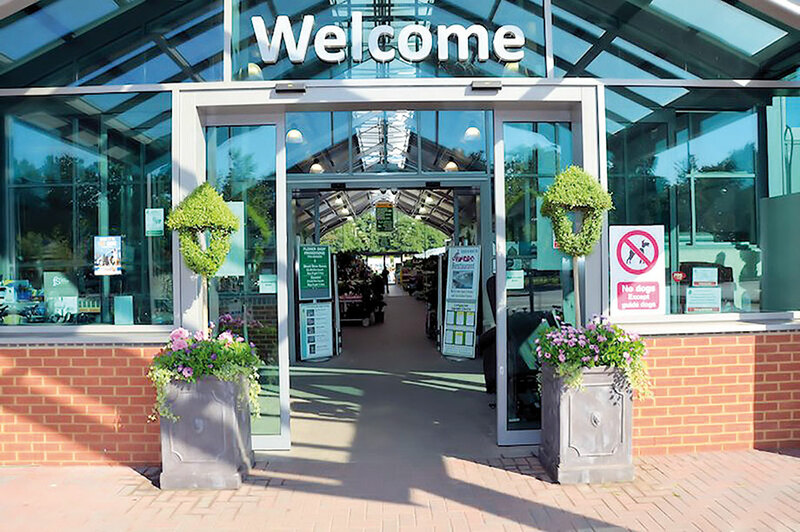 Bents Garden & Home human resources manager Kate Ganley says: "We look for the planteria manager to have a commercial awareness of the retail environment with strong knowledge of horticulture, combined with an understanding of how to translate this knowledge to our customers." Bunker says: "You need good people skills and you need to take the time to listen to what the customer says." Dempsey adds: "A planteria manager must be able to interact effectively with different types of people including suppliers, team members and customers. They must be able to inspire our customers, helping them to achieve the garden they dream of." Jane Hopson, general manager at Coolings in Kent, says retail skills are necessary, "including an understanding of visual merchandising". Hopson also notes that buying and negotiating skills are needed for when the planteria manager is sourcing new plant products. Behind the scenes, a planteria manager often organises staff rotas, keeps track of stock and maintains balance sheets. Hopson suggests that three-to-five years’ experience in a similar setting would be necessary. "More, depending on the size of the operation." To run a planteria, a diploma in horticulture would be ideal, she adds. "But most importantly a solid understanding of gardening and how plants are best suited to the garden." Bunker points out that the manager of a planteria is likely to have an RHS level 2 or level 3 diploma, while Dempsey notes: "A good level of expertise is essential for the role of planteria manager. When recruiting, we ask candidates to complete a test to demonstrate that they have the required level of knowledge to manage the wide range of plants and gardening products we have at Notcutts." "Yes," Bunker responds. 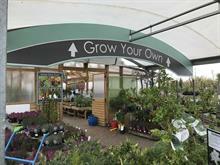 "Often people come to the planteria from other areas of the garden centre, such as sundries. We have seen that quite often. We will move people around if they have that option available to them." 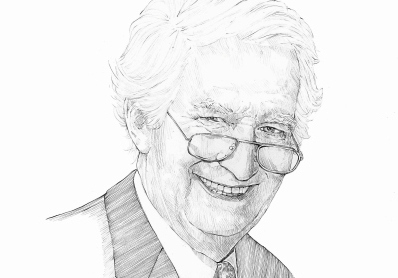 Dempsey adds: "Having an expert knowledge of plants is beneficial for all careers at Notcutts. Teamwork and leadership are also excellent qualities for many other roles, including garden centre manager."